All our children meditate every day. 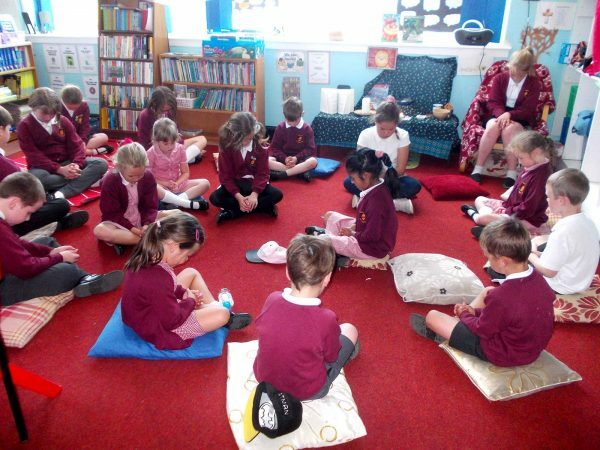 This happens immediately after their lunch break, and lasts for 5 minutes, plus 1 minute for every year in school (so Reception children meditate for 5 minutes, whilst our Year 6 pupils meditate for 11 minutes). 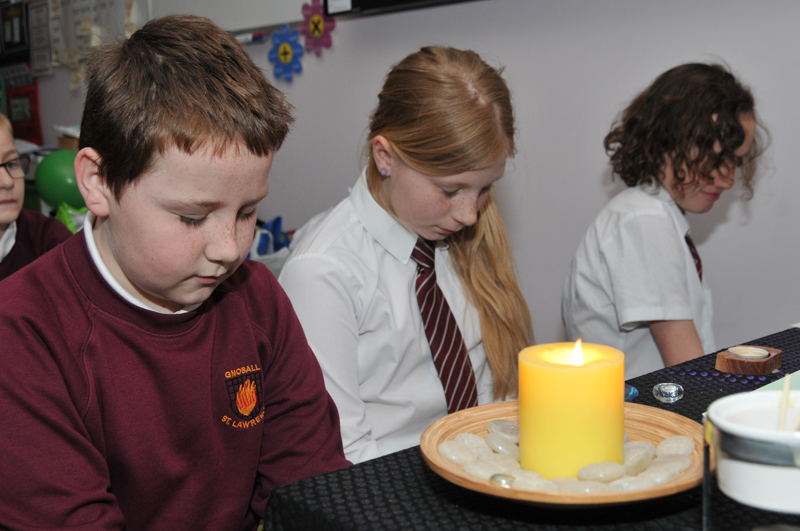 This not only provides an opportunity for some quiet reflection, it clears their minds after lunchtime play and settles them for a productive afternoon’s learning. Everyone meditates, not just children but teaching staff and TAs as well!